Benjamin Francis Leftwich has announced a new run of live dates in the UK this spring. And he will be at The Bodega in Nottingham on April 24 and The Harley in Sheffield on April 26. Following the release of his 2011 acclaimed debut album Last Smoke Before the Snowstorm, a record which has gone on to sell 100,000 copies worldwide, Leftwich releases his new album, After The Rain, on August 19. 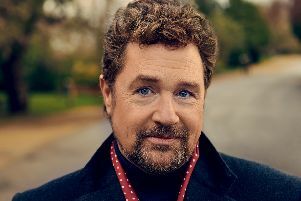 Tickets for his Nottingam gig are available at www.bodeganottingham.com.